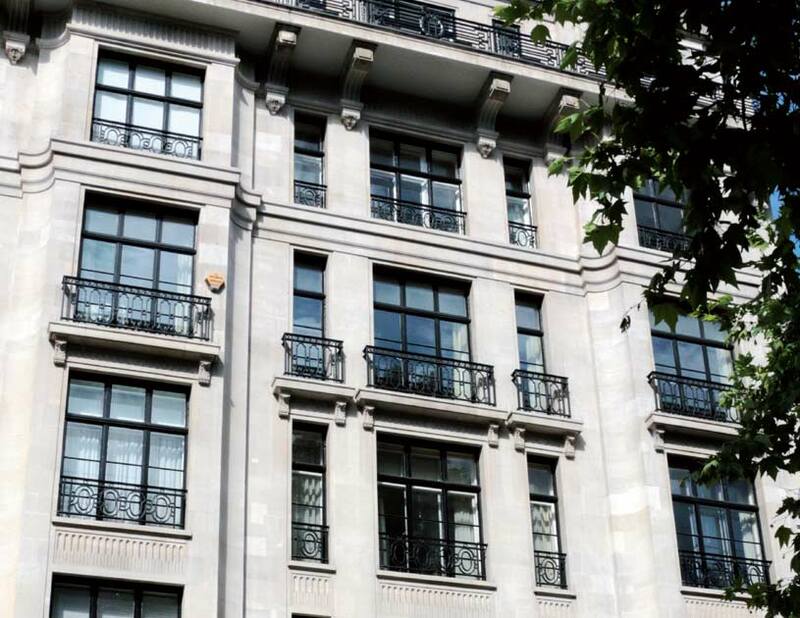 This distinguished building of luxurious apartments has wonderful elevations of large Portland stone slabs that pollution had blackened over time. 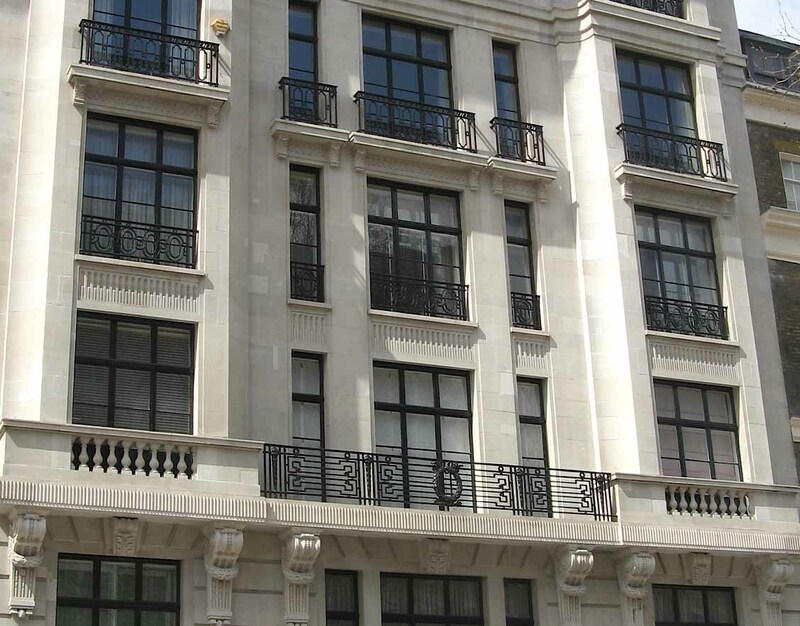 Our mission was to restore the building to its former glory. 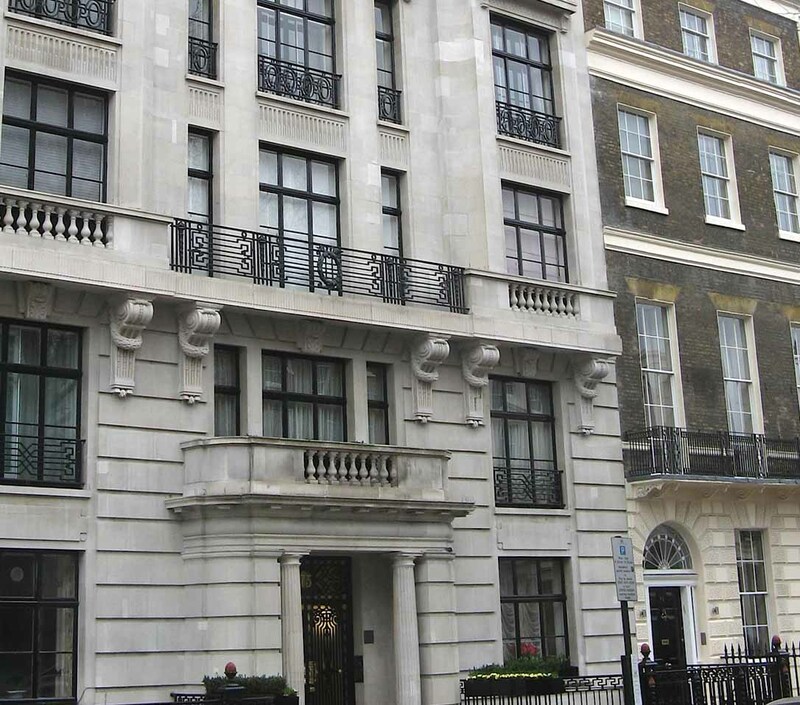 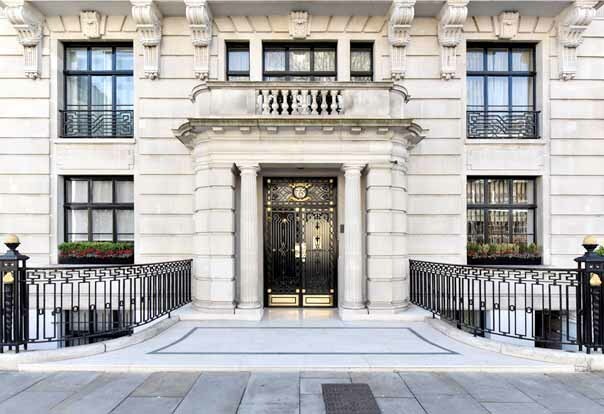 Works consisted of remedial roof works, mason clean, repairs to the Portland stone and exterior decoration.